Houston has received a $40,000 grant to bring outdoor programs to inner-city youth. HOUSTON, Texas (KTRK) -- The Texas Parks and Wildlife Department has awarded Houston a $40,000 grant to fund nature education, conservation and outdoor recreation programming for inner-city youth. More than 3,000 children will participate in programming at 25 different Houston Parks and Recreation Department community centers around the city as part of the Community Outdoor Outreach Program. The programs will include camping, bird watching, fishing, archery and other activities. The grant is part of $1.5 million donated by 39 organizations that will be distributed to non-profit organizations, municipalities, universities and local school districts around Texas. 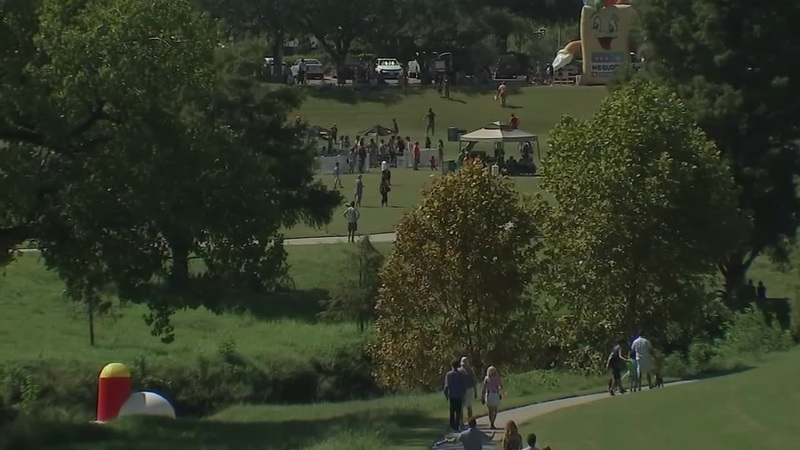 Less than half of Houstonians live within a 10-minute walk of a city park, according to an analysis from the Trust for Public Land.